Like all famous brands Hello Kitty has been featured in the news a lot. Below you will find a selection of past articles; newer articles will be featured in their own separate posts. 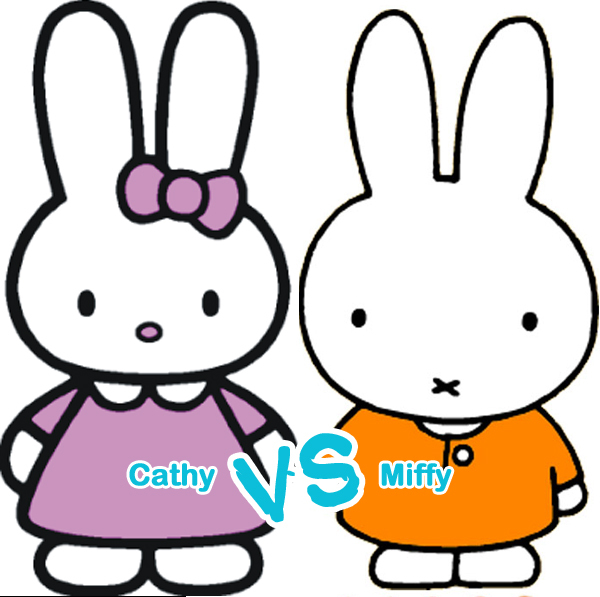 Article regarding the court action taken by the Dutch company behind Miffy, who argued that Sanrio’s new character Cathy looked too much like Miffy. This entry was posted in Hello Kitty, In the News, Sanrio and tagged Business, Hello Kitty Business, Legal, Miffy, sanrio, Sanrio's Cathy. Bookmark the permalink.